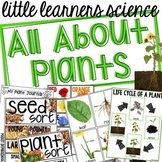 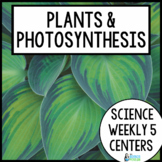 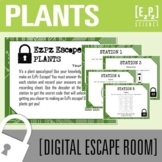 Plants Science Unit - Reading Passages and Activities! 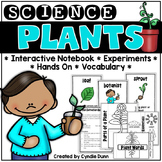 Here is a sight word book which includes vocabulary about a plants life cycle. 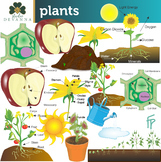 Is also includes a life cycle diagram. 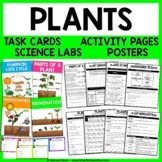 It can be used for shared reading or partner reading. 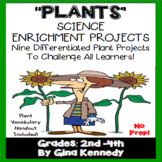 There is also full color projectable slides which which match the student pages. 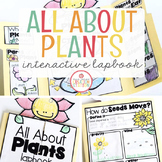 I hope you enjoy this product!